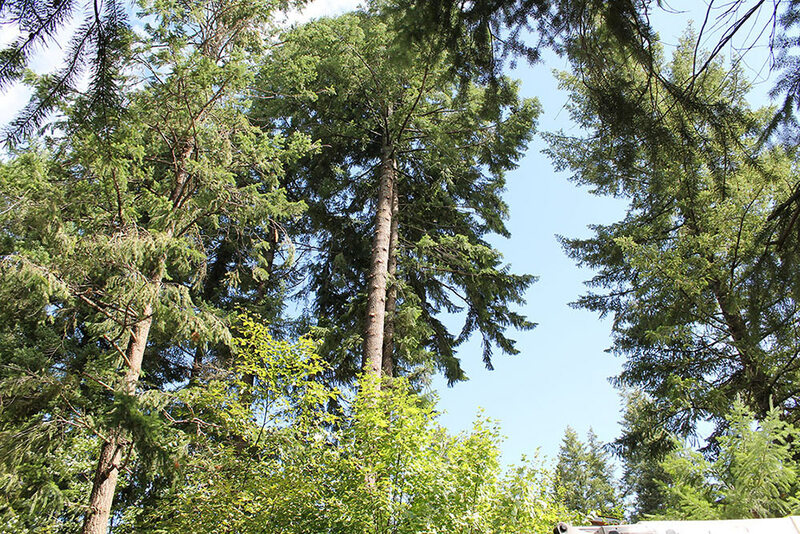 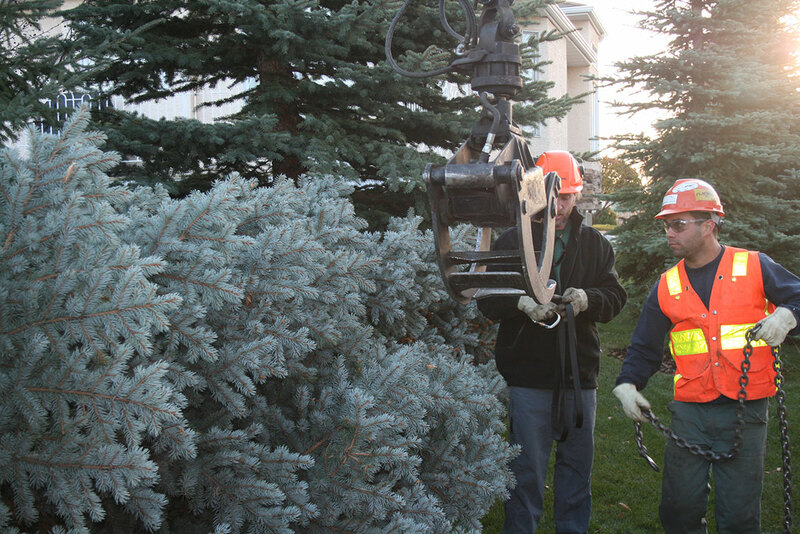 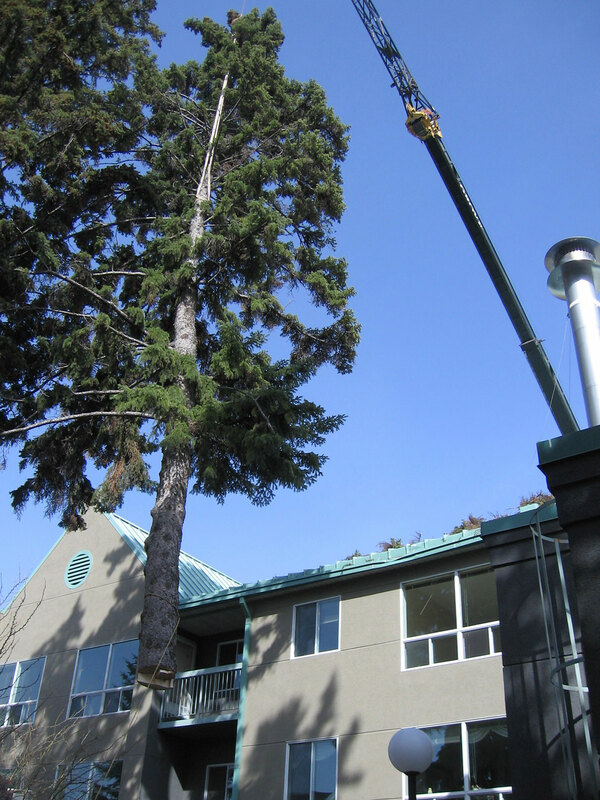 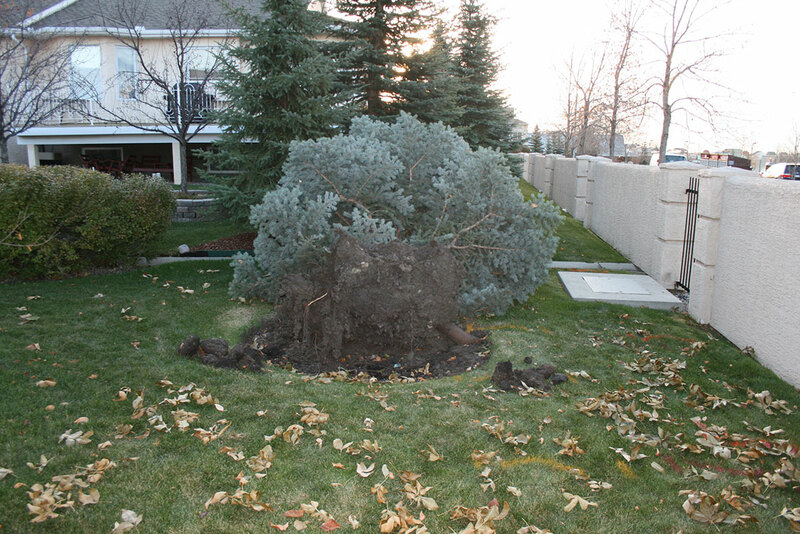 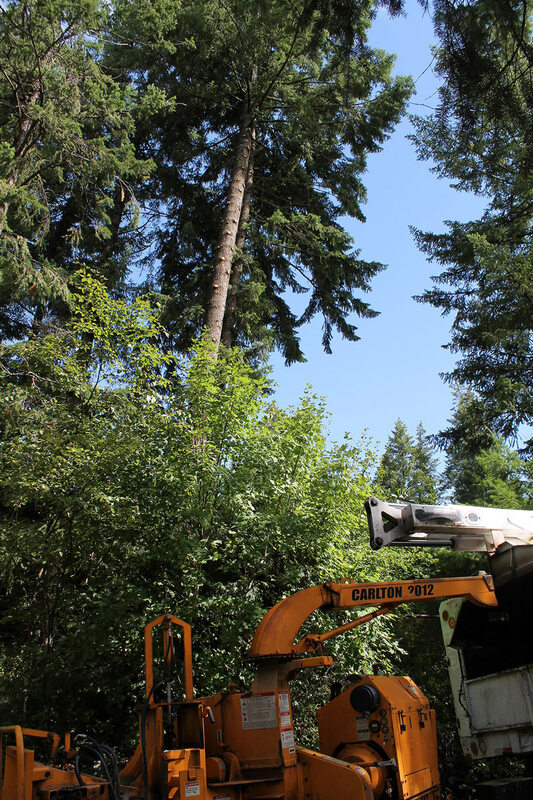 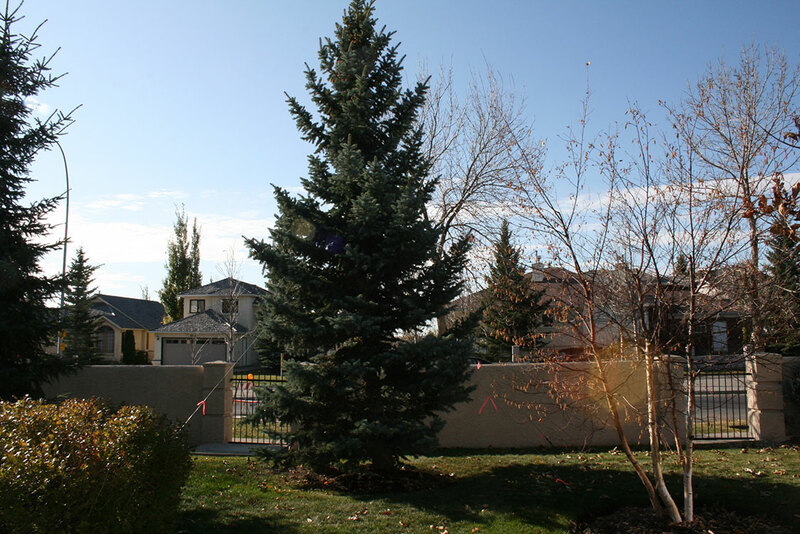 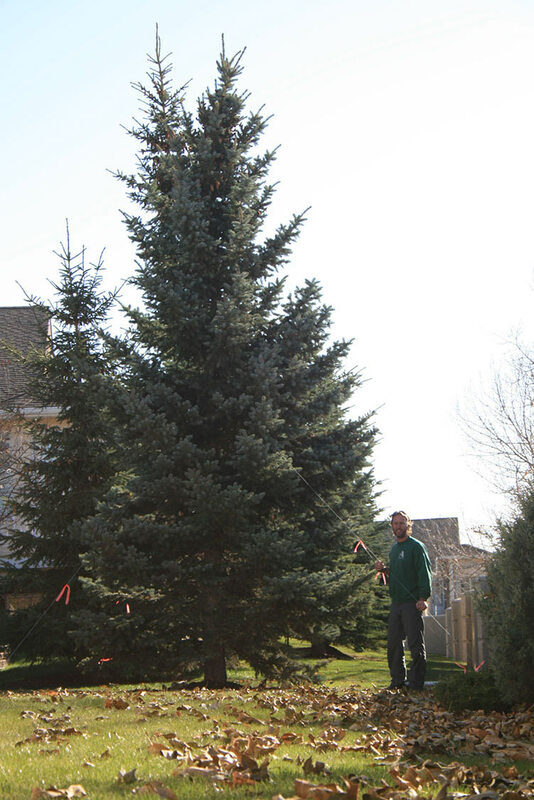 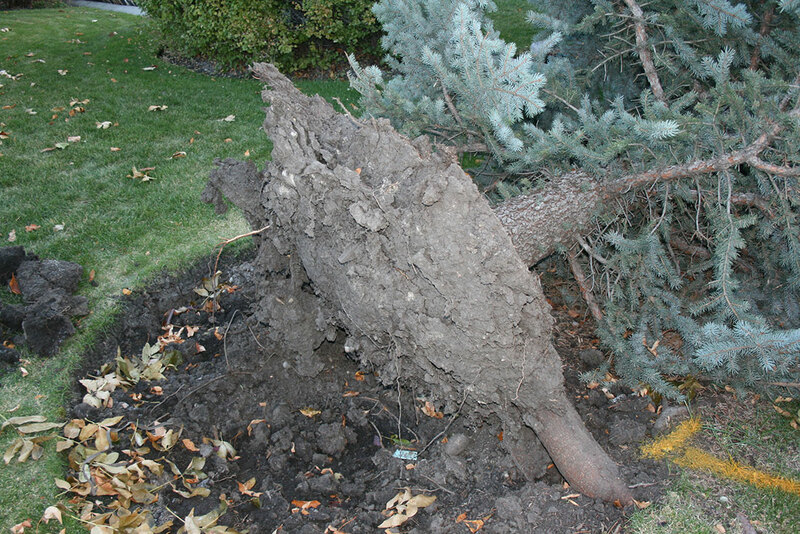 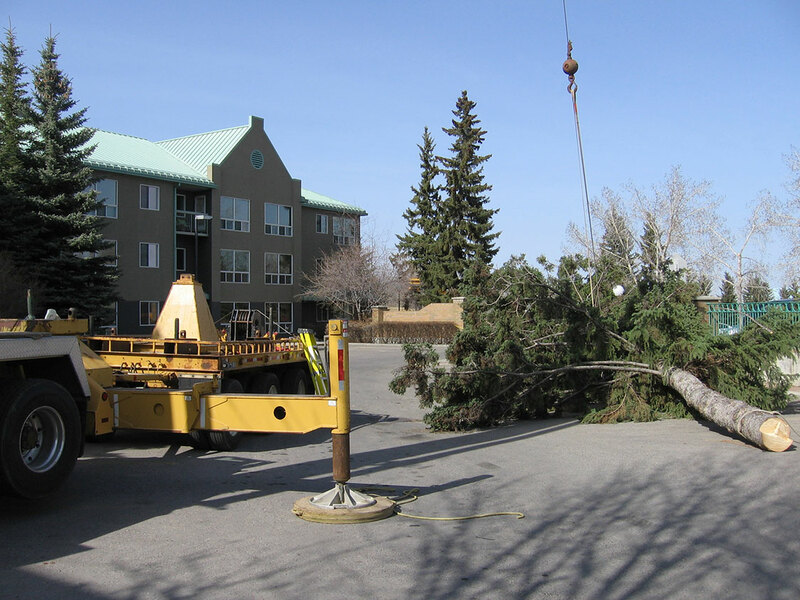 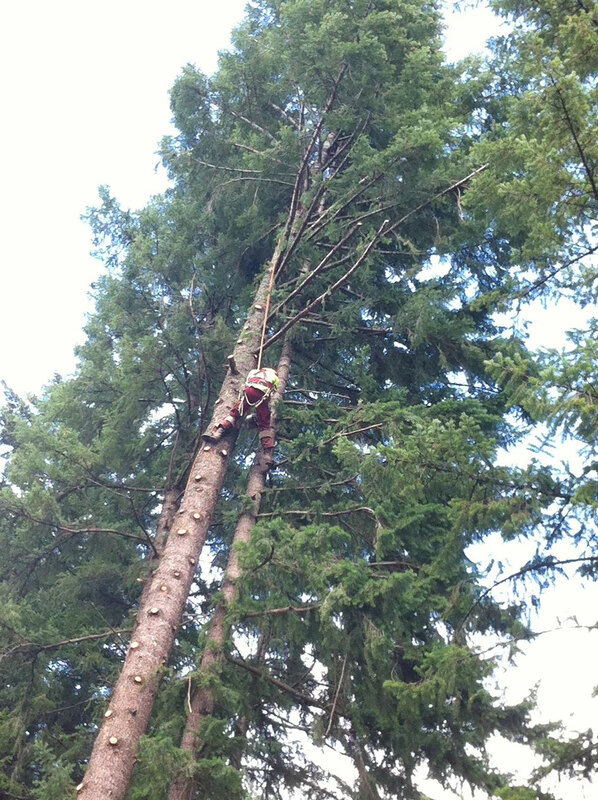 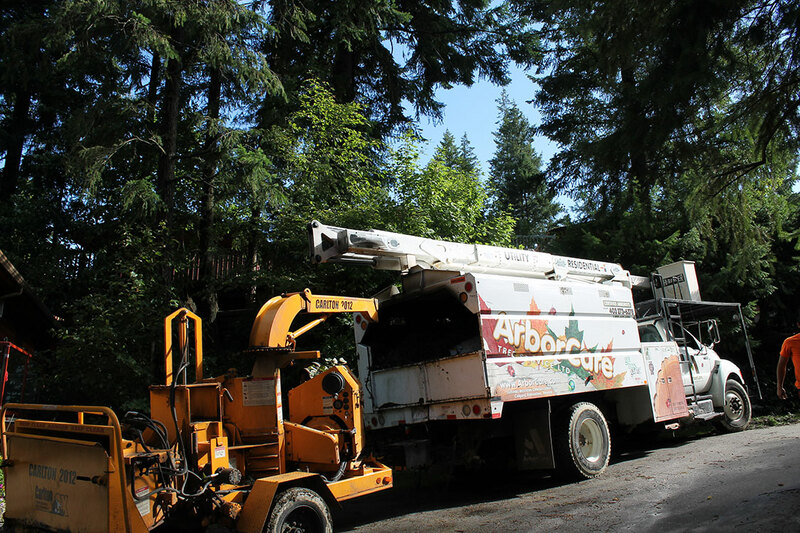 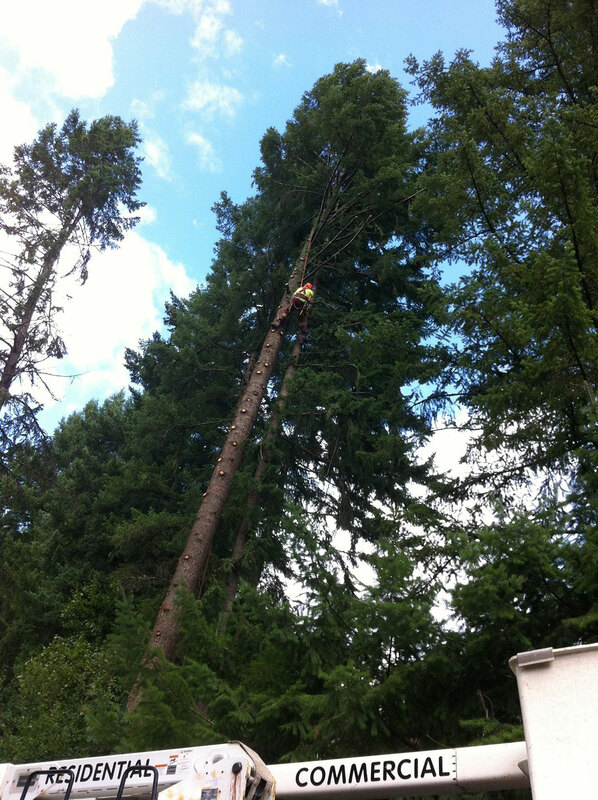 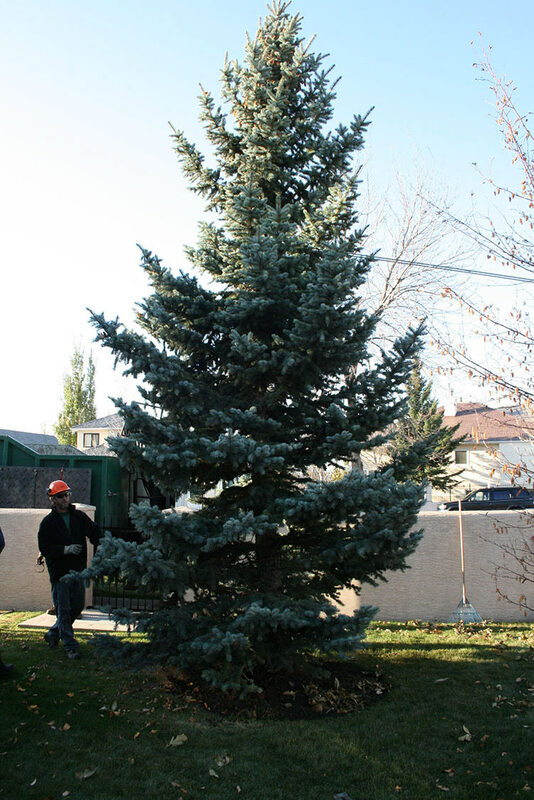 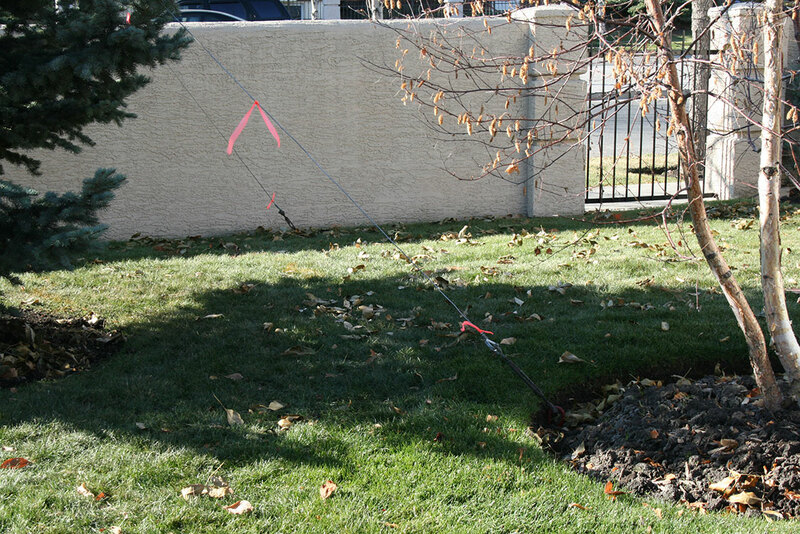 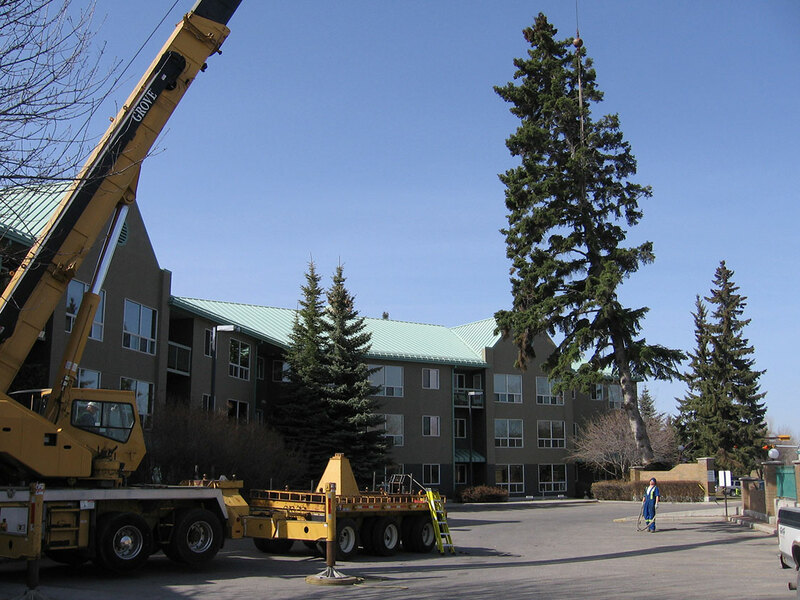 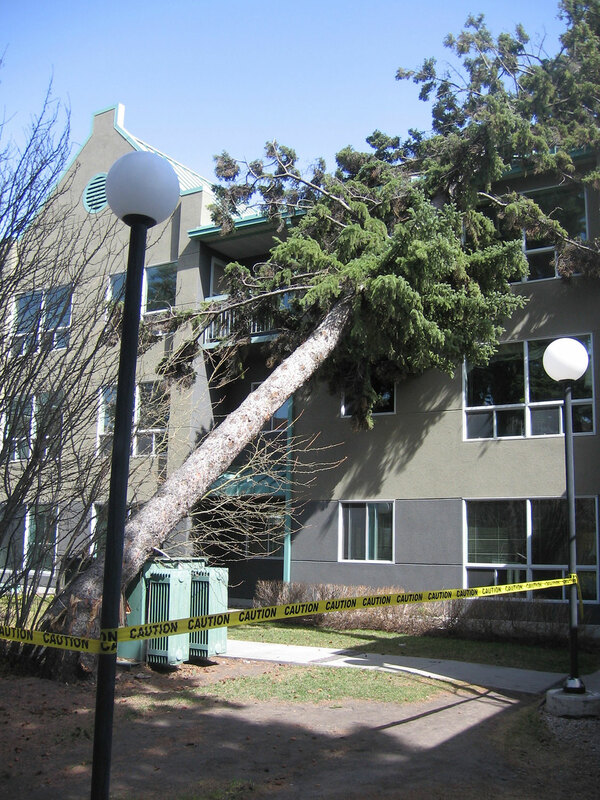 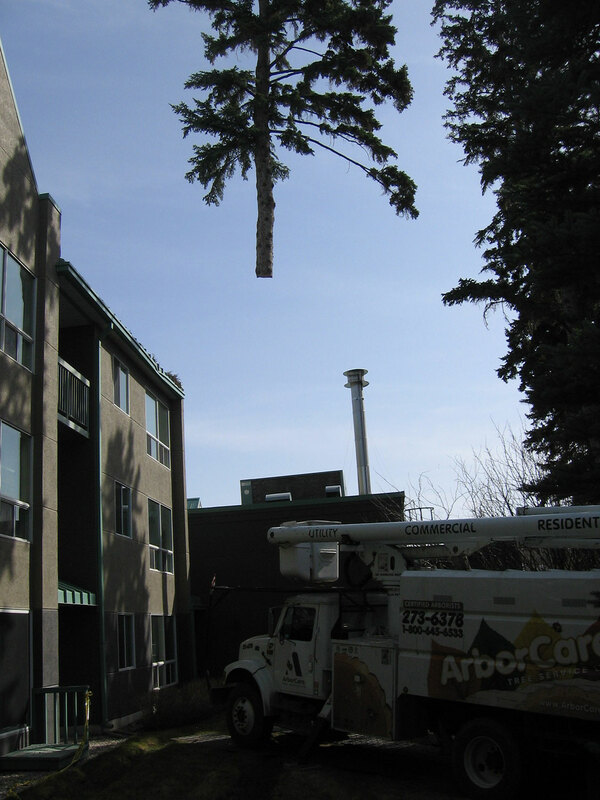 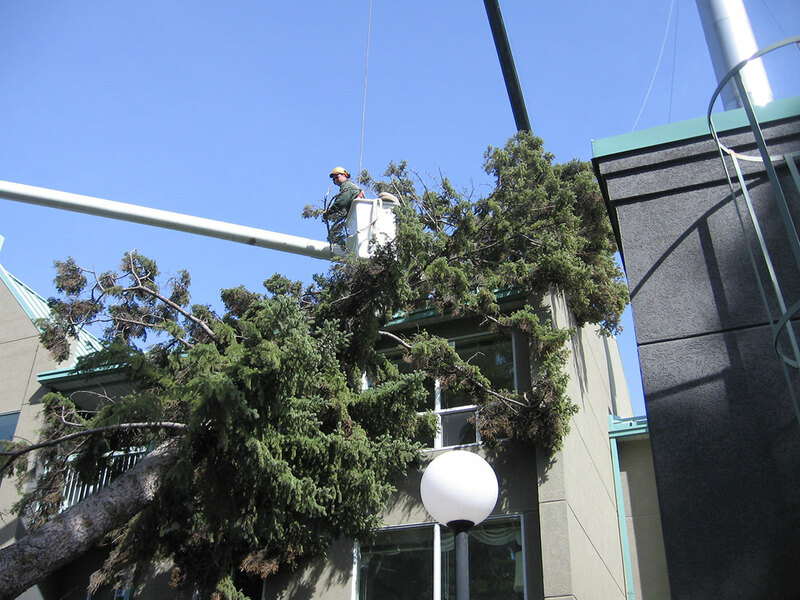 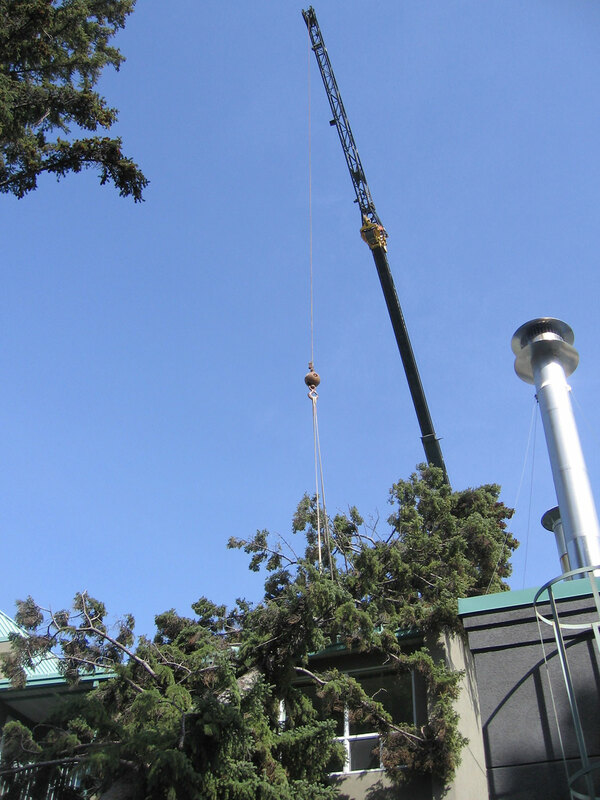 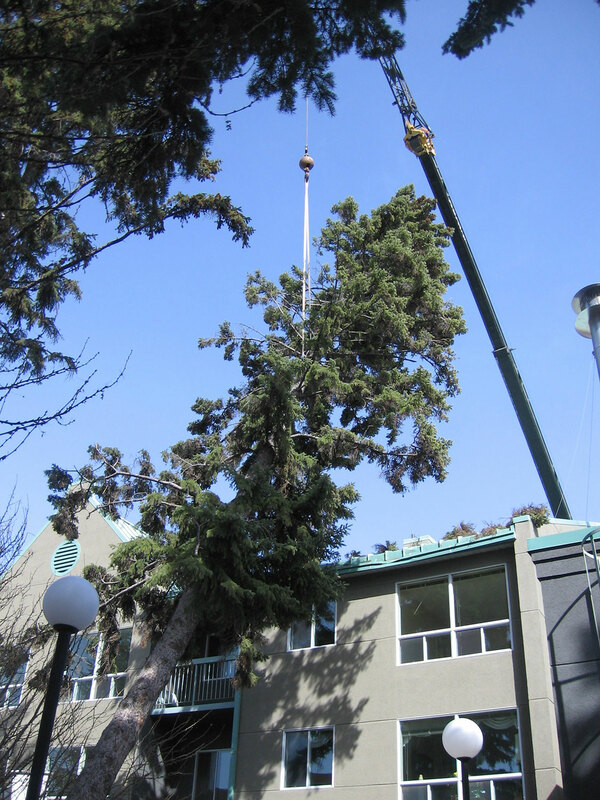 ArborCare Tree Service Ltd. offers hazardous tree removal to our clients in Western Canada. 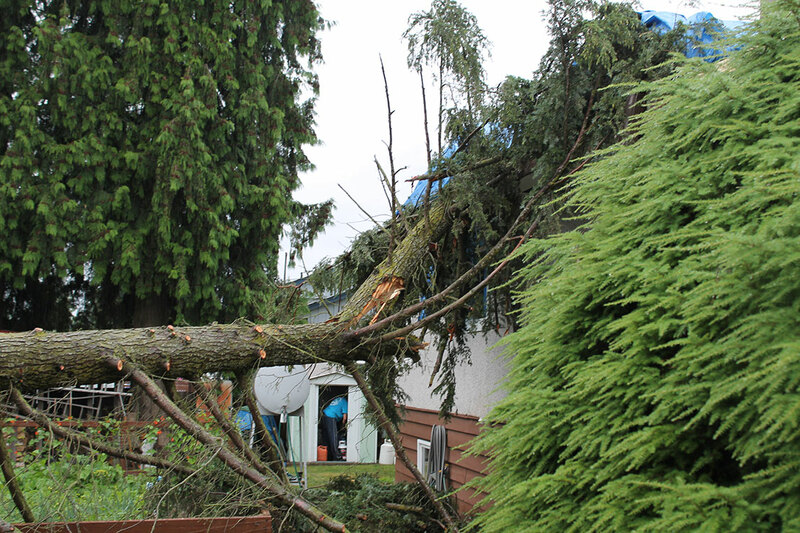 ArborCare offers 24 hour emergency reponse through our Storm@ArborCare.com email for clients that have trees that have fallen on their homes. 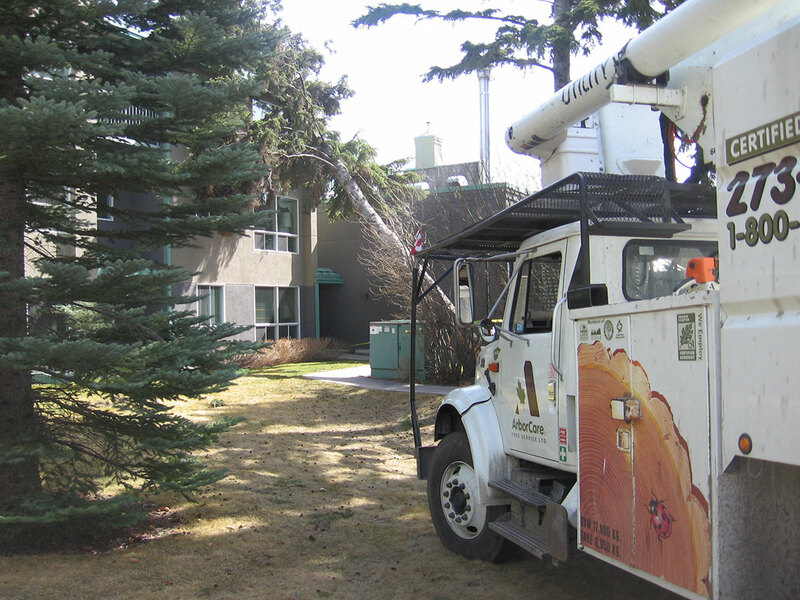 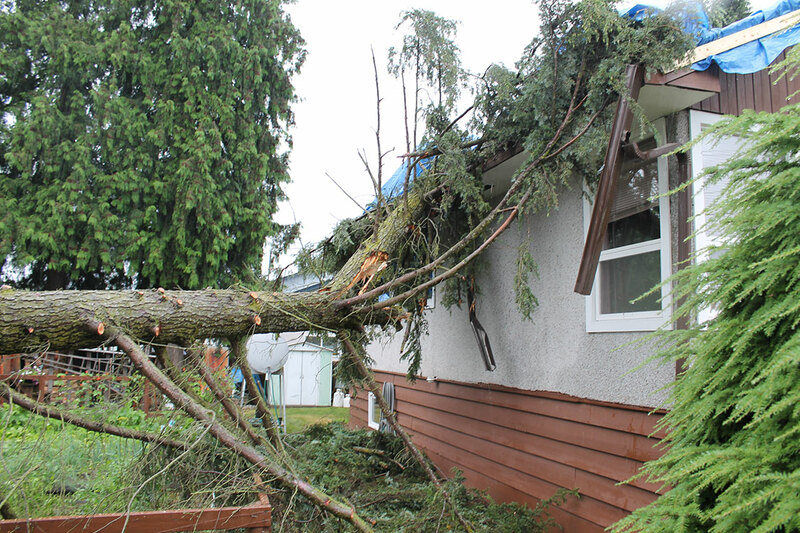 Our arborists are trained to asses each hazard situation to determine the best cause of action. 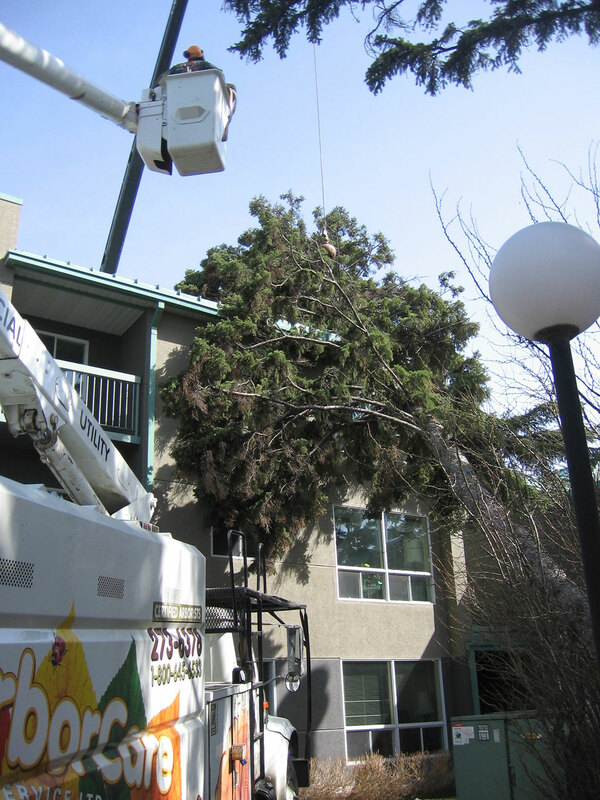 If you have a hazardous tree that you need removed,contact us today.